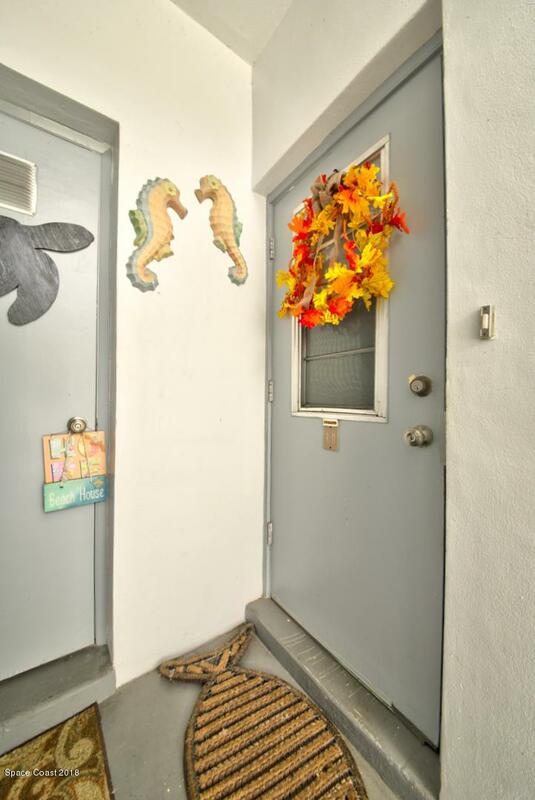 First Floor Condo in Cape Canaveral needs a New Owner. 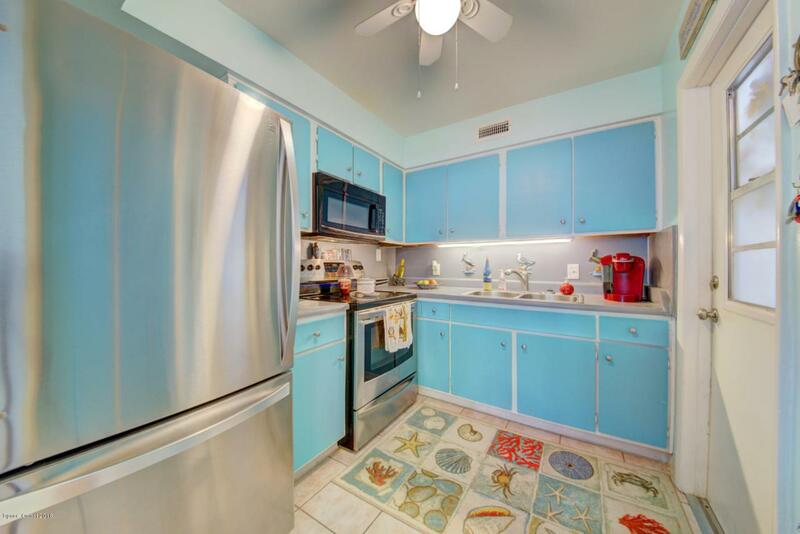 2BR and 1BA, one of the lowest HOA's with amenities, perfect for Part-Time Residents, Investors, Weekend Getaway Spot or just Low-Cost Beach Living. 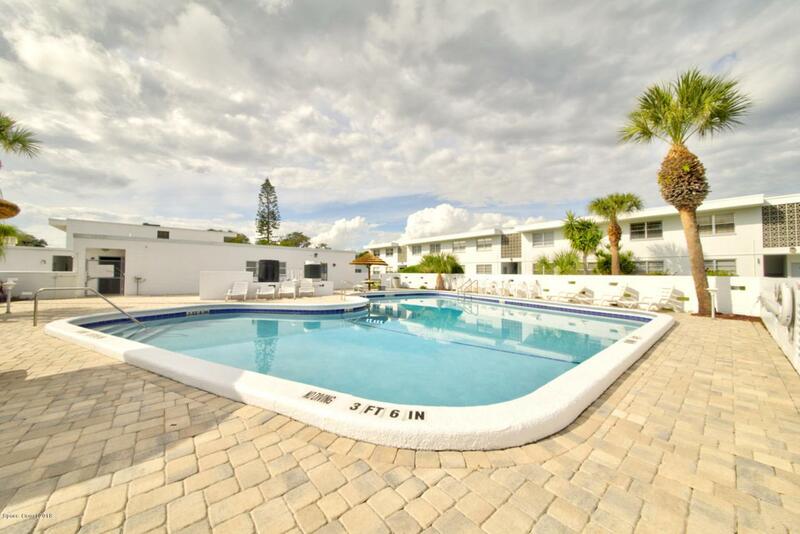 Very clean and move in ready, Unit H-11 is situated near the Heated Pool in the Atlantic Gardens Condo Complex and has Private Covered Parking as well, with plenty of guest spots. The 2nd BR has a Queen Size Murphy Bed giving lots of options for visiting Friends and Family, and/or use the space for Hobby Room, you decide. Being East of A1A makes for an easy bike ride or walk to Restaurants, Shopping, Port Canaveral and of course the BEACH!! 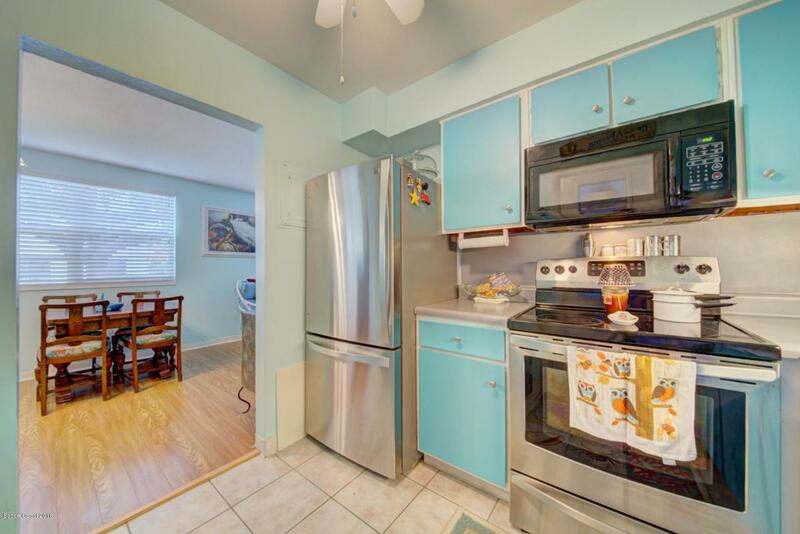 55 Minutes from Daytona, OIA and Theme Parks, Close to PAFB, KSC, and all of the Space Coast. Make this little Piece of Paradise your own!